Got a party coming up? 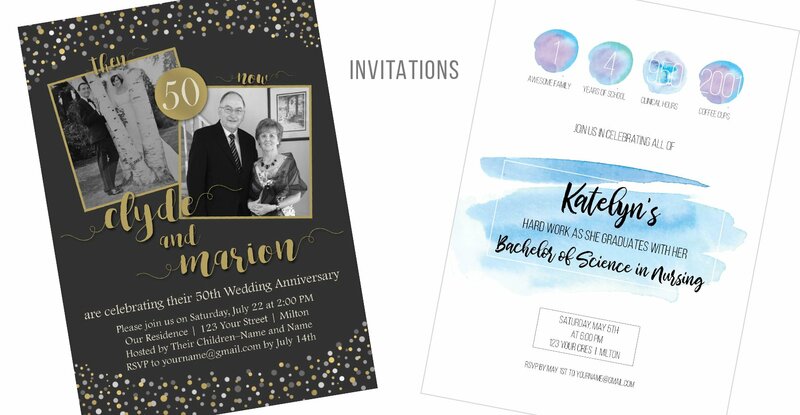 I can help you design a great invitation customized to your desire! Once created, these can either be printed or sent in an email.